The Kingdom of the Netherlands recognised the Republic of Estonia on 5 March 1921. 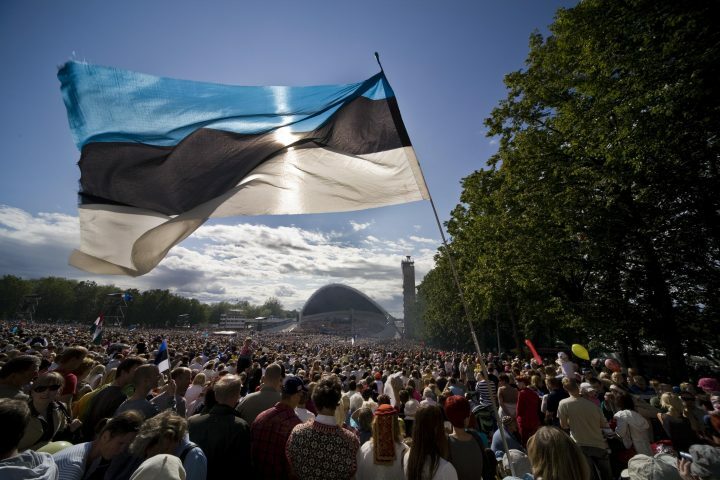 After the Estonian restored independence the Netherlands re-recognised the Republic of Estonia on 2 September 1991. Diplomatic relations were restored on 21 September 1991. The Estonian Ambassador to the Netherlands is Kaili Terras who presented her credentials on September 6th, 2017. Previous Ambassador Peep Jahilo served in the Hague during June 2012 – June 2017. The Ambassador of the Netherlands to Estonia is Karen van Stegeren, who presented her credentials on September 7th, 2016. Estonia has four acting honorary consuls in the Netherlands. Honorary Consul Jan Brouwer resides in Rotterdam, Nicolaas van de Griendt in Zwolle, Marcel van den Heuvel in Amsterdam, and Theodoor Willebrord (Wibo) Aris at the overseas territory (Antilles and Aruba) on Curaçao. There is also a Dutch parliamentary group in Estonian Parliament (Riigikogu). The Netherlands represent Estonia on visa issues in six locations (Kenya, Jordan, Suriname, Oman, Aruba, Curacao) according to the bilateral agreement on visa representation for issuing Schengen visas that was concluded in 2008. Estonia represents the Netherlands in Pskov, Russia.